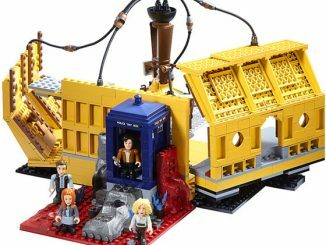 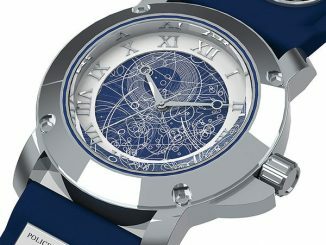 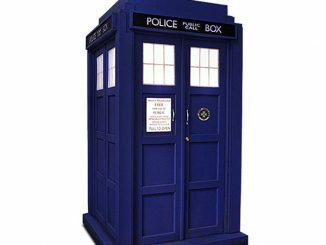 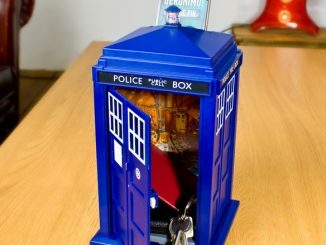 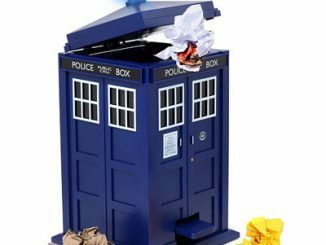 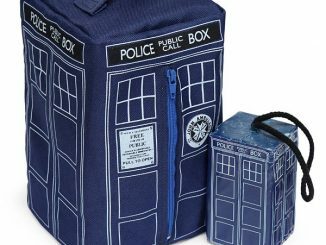 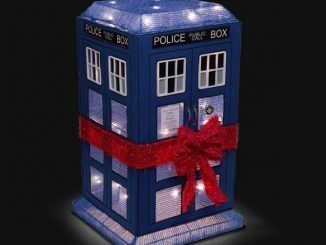 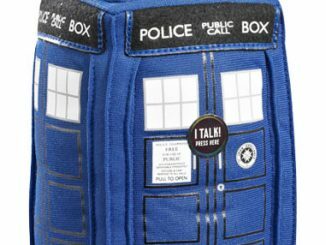 Put a TARDIS on your floor and pretend that everytime you step on it you are having an adventure, being whisked away through time and space. 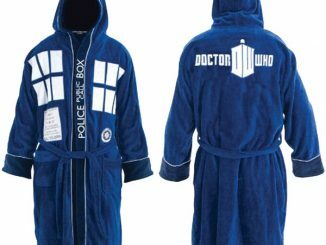 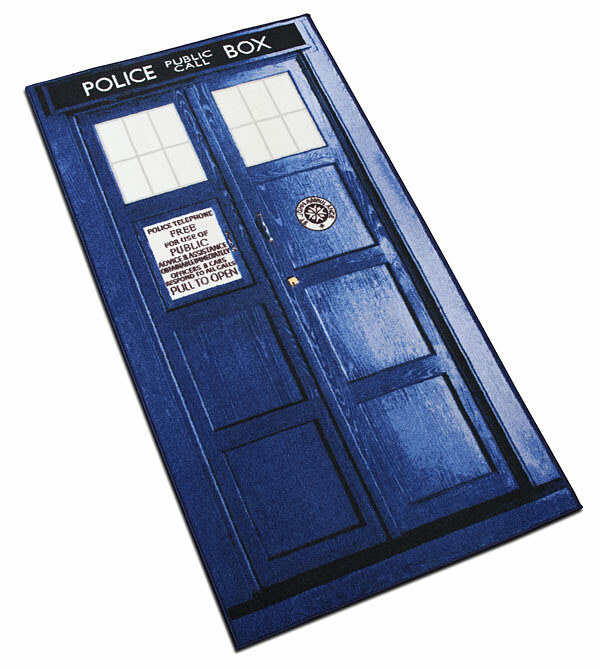 Plus these Doctor Who TARDIS Rugs just plain look great in your home. 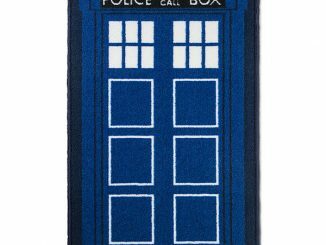 These rugs are almost 6 feet long and come in regular or exploding TARDIS versions. 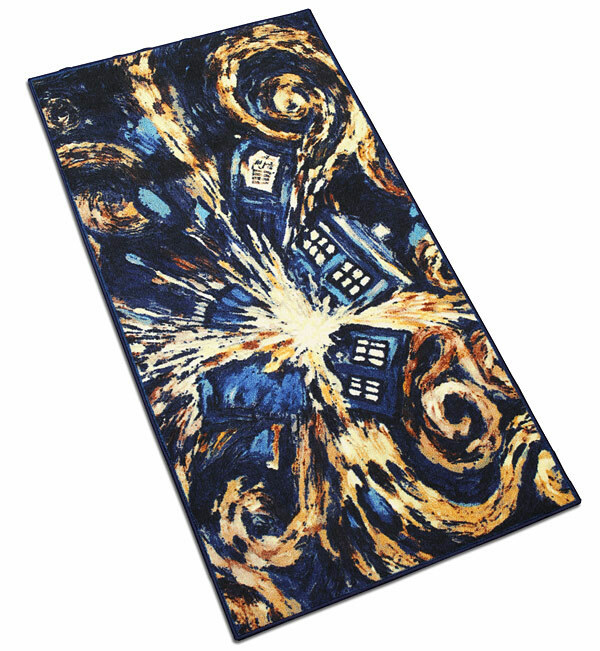 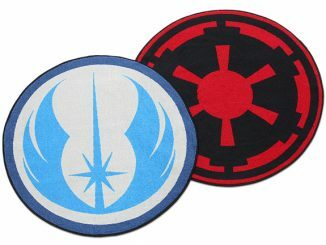 These are the best geek rugs you can buy.